Are you trying to keep your windows looking great all year long? Are your embellishments around your curtains or drapes just not enough to dazzle your guests? Well, you do not struggle alone and you will be able to dazzle your guests. 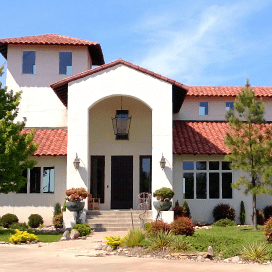 With the help of our Window Cleaning Katy TX services, you will be able to dazzle any guests with how clean and pristine your windows will look. We work efficiently, but will also make sure that your windows are squeaky clean and also streak free. We take pride in our work and make sure that every customer is pleased with our work. And our Window Cleaning Katy TX services are always here for you when the embellishments are not enough. We are here to help you “WOW” your guests at your next party. With the help of one of our expert cleaners, they will be able to take your windows from looking drab to fab. All you need to do is call our friendly specialist at 832-639-3434 to schedule your appointment. We will then come out to your house to evaluate your home. During this evaluation our expert cleaner will be able to see. How many windows you need cleaned. How large your windows are. And how long they believe it will take them to finish the job. Then, we will give you an estimate based on everything the expert cleaner saw and has to do. And if you are pleased with everything, we will then get started on taking your house from drab to fab in a short time. We strive on being a business that serves all our customers needs, whenever they need it. 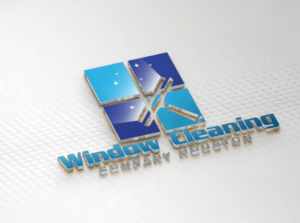 So, if you are in a rush to get your windows cleaned. Do not worry, we will make sure that your windows are cleaned. With us, you do not need to worry about having dirty and grimy windows. Because once we are done, everything will dazzle like a diamond. Enlist our help today so you will not have to deal with the struggles of impressing guests. We will do it for you, call today at 832-639-3434.